We want to share with you this little love story of a small group of people that battled the fierce wind to gather in a small black church to laugh and cry together. To others this might just seem like a small wedding gathering at the edge of the world but it filled this little group with a new found sense of wonder and adventure. 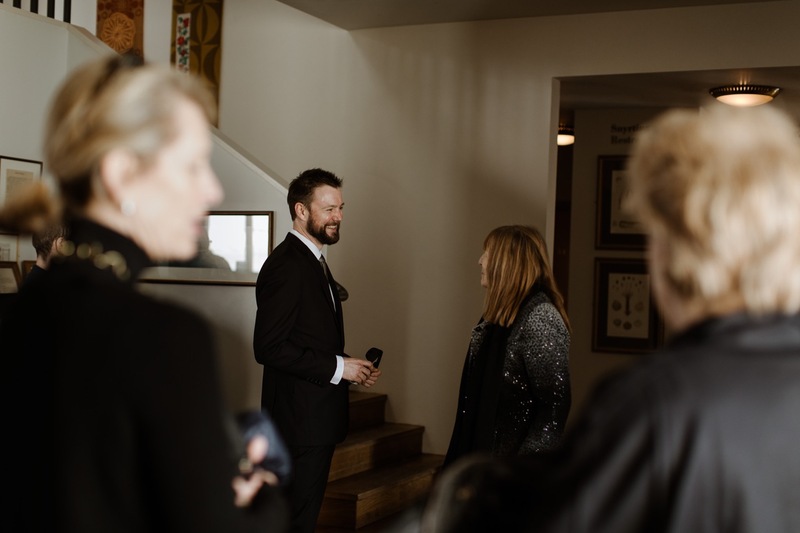 Wedding Planner: Pink Iceland // Florist: Wylde Flowers (Hannha’s own company) // Venue: Hotel Búðir, Snæfellsnes.